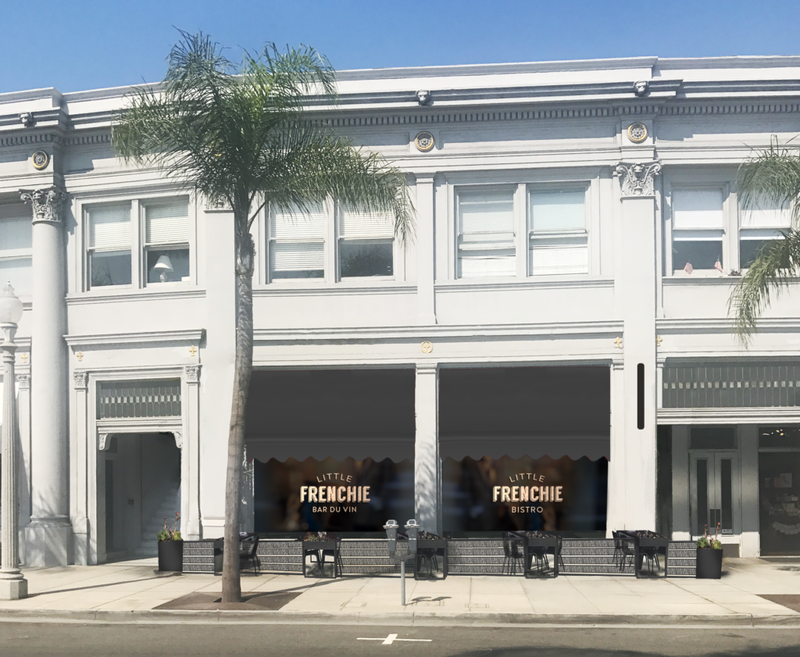 Come May of 2019, Coronado will welcome a charming Parisian-style café named Little Frenchie. As Blue Bridge Hospitality’s tribute to the French neighborhood institutions that serve as the center of social and culinary life, Little Frenchie will be a place to relax and refuel with a nod to Provençal classics, an ambitious fromage program and a highly drinkable wine list brimming with French and California varietals. Taking the place of Blue Bridge’s West Pac Noodle Bar, the 1,600 square-foot restaurant will be located in the historic Pacific Western Bank building at 1166 Orange Avenue. Built in 1911, the neoclassical structure mirrors the curve of Orange Avenue while maintaining a strong architectural facade synonymous with the era’s popular French Beaux Arts-style. Stepping inside, the spirit and design of Little Frenchie will be an extension of its gastronomic identity, which celebrates the Nouvelle French cuisine of Executive Chef Matt Sramek’s early culinary training. A graduate of Le Cordon Bleu College of Culinary Arts (Pasadena, CA), Sramek has spent the last decade honing his craft alongside many of SoCal’s most revered culinary icons including Thomas Keller at Bouchon, Camron Woods at the AAA Five Diamond Grand Del Mar and Douglas Dodd at the 5-star luxury Hotel Bel-Air. Coronado resident David Spatafore, at the helm of Blue Bridge Hospitality, shared that, “Over the last six months, we have been working on reconceptualizing the space to become a concept evocative of sidewalk bistro that you would find in France. The culinary program will lend itself to champagne, wine and cheese, all of which will be a key part of our offerings at the new Little Frenchie Bistro and Bar Du Vin. “Guests can expect casual and approachable fare, but with high-quality ingredients and service that all Blue Bridge Hospitality locations share. The space itself is the perfect fit design-wise, as the building looks like it could be found on the streets of Paris. We plan to offer lunch and dinner service alongside ‪breakfast Friday to Sunday.” Chef Sramek aims to roll out a seasonal breakfast menu Friday through Sunday during the spring and summer months. At Little Frenchie, Chef Sramek and his team will bring the timeless French bistro to life through classics like steak frites, niçoise salad and escargots on the shell (sourced direct from Burgundy, France), alongside a variety of adaptations on dishes such as cassoulet and short rib pot au feu, which will showcase lighter interpretations to deliberately cater to local palates. Following suit with Blue Bridge’s sustainable ethos, Little Frenchie will source its produce from regional farmers and procure its seafood from local area fisherman. The bistro will also spotlight the pastry prowess of Executive Pastry Chef Lori Sauer for its housemade selection of mille-feuille, crème brûlée and soufflé. The culinary pièce de résistance, Little Frenchie’s ambitious fromage program, will highlight an extensive rotating array of cheeses atop the restaurant’s aptly named “cheese altar.” Imported and domestic selections will place emphasis on cheeses from France and California, varying from milk type, region and age. 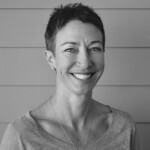 New to the Blue Bridge Hospitality team is Wine Director Tammy Hoops, who is curating an all French and California wine list purposefully focused on everyday bottles built for sheer, easygoing pleasure. With accessibility at the program’s core, Little Frenchie’s by-the-glass and by-the-bottle menus aim to inspire and offer great value without sacrificing quality. 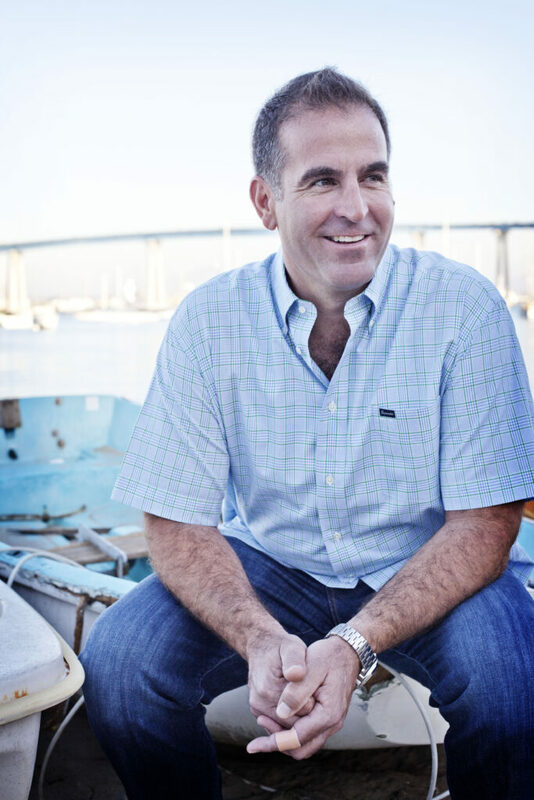 Another player new to Blue Bridge Hospitality is Matt Gordon, former owner and chef of his iconic San Diego neighborhood gems, Urban Solace (North Park) and Solace and the Moonlight Lounge (Encinitas). Gordon has joined forces with Spatafore as Vice President of Operations. Charged with managing both front-of-house and back-of-house operations, Gordon brings his storied experience along with his charismatic warmth and hospitality to this newly-created position within the company. Following the closure of West Pac Noodle Bar on April 13th, the entire property will undergo a design overhaul. Little Frenchie aims to open doors to the public in May of 2019. For more information, please visit www.littlefrenchie.com.